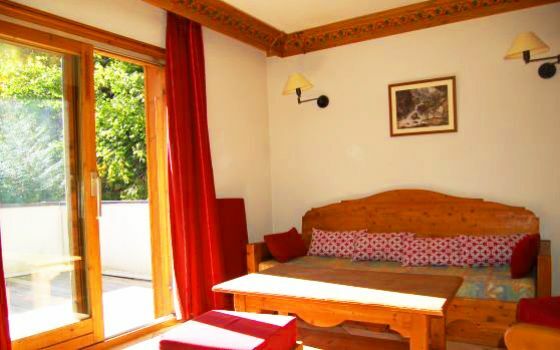 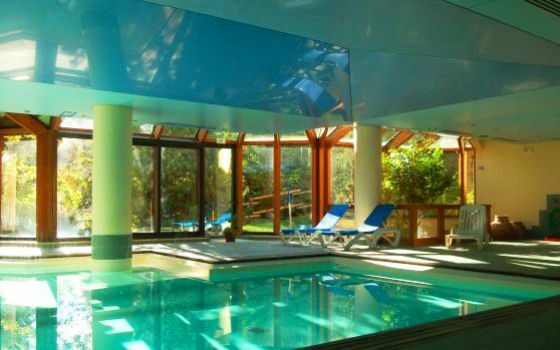 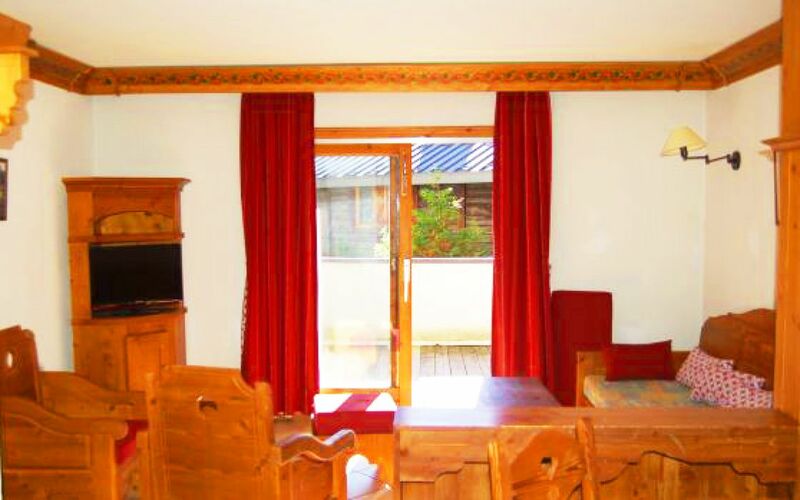 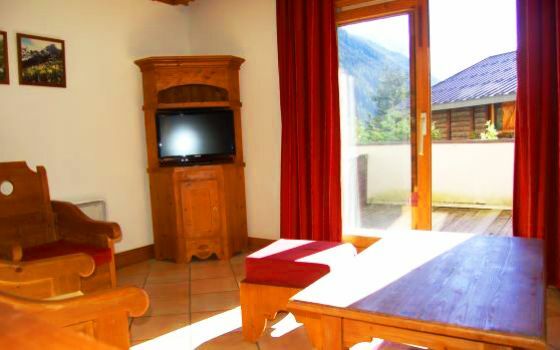 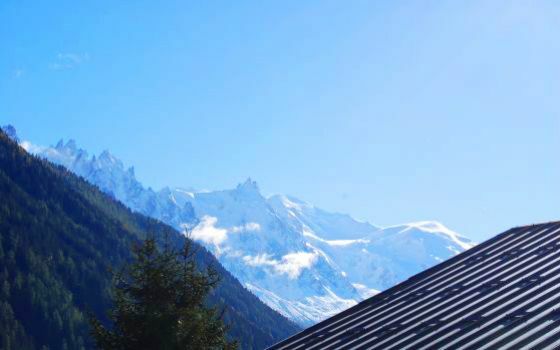 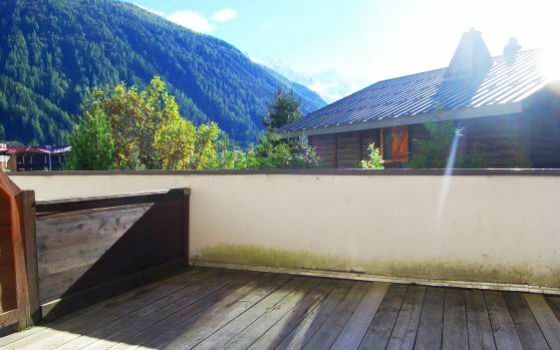 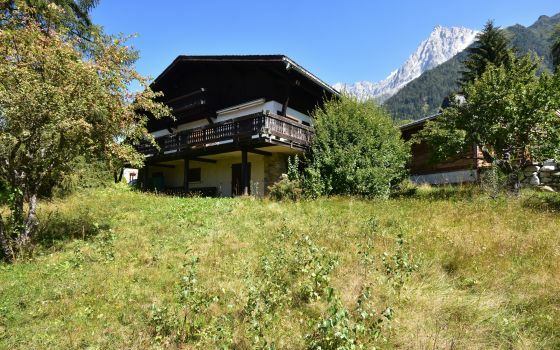 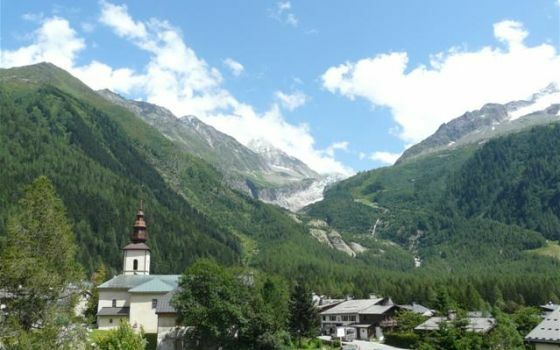 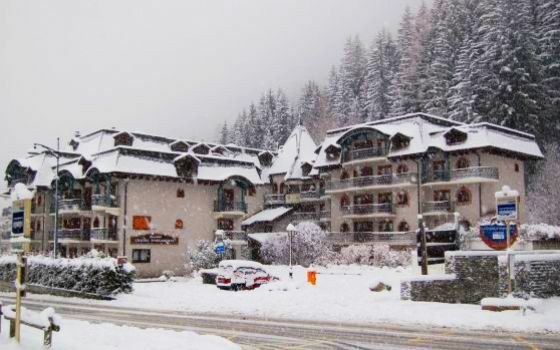 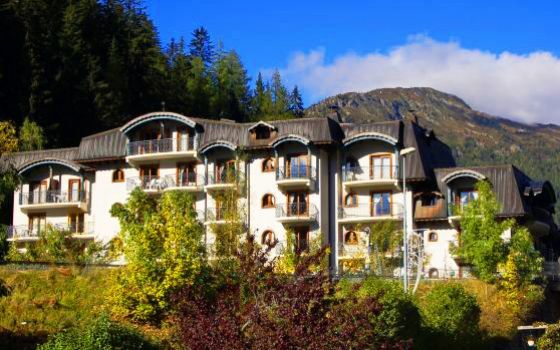 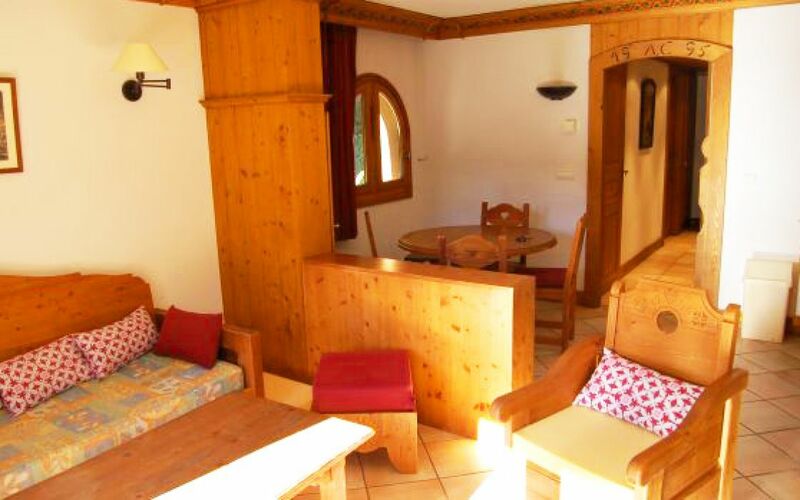 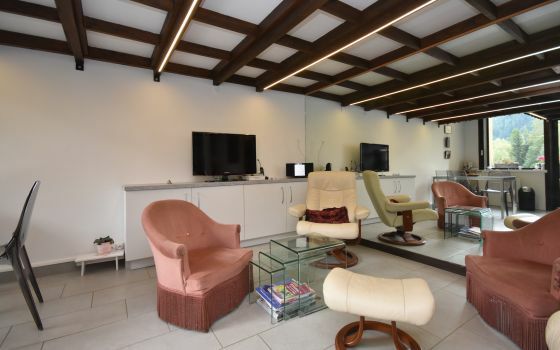 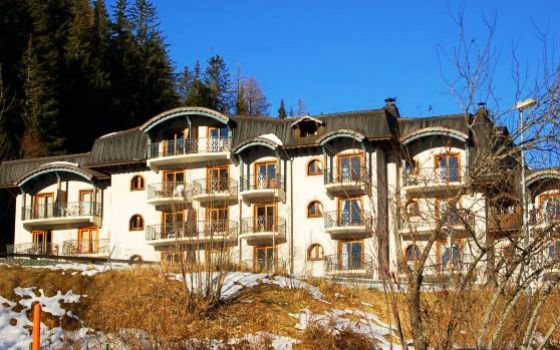 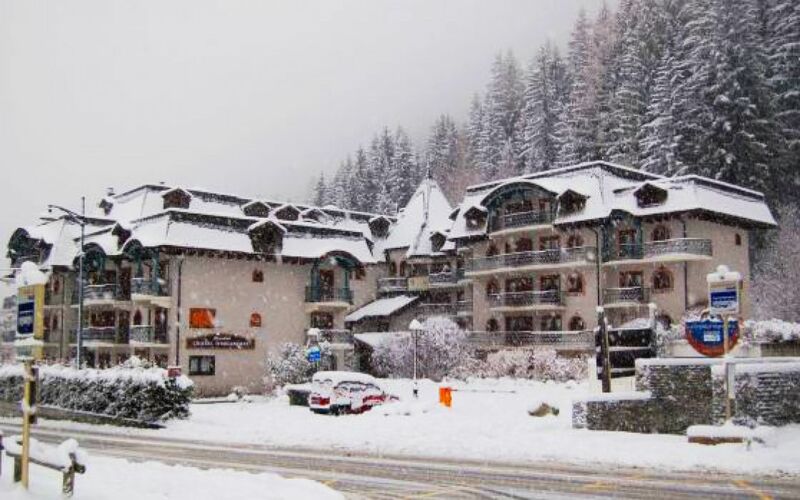 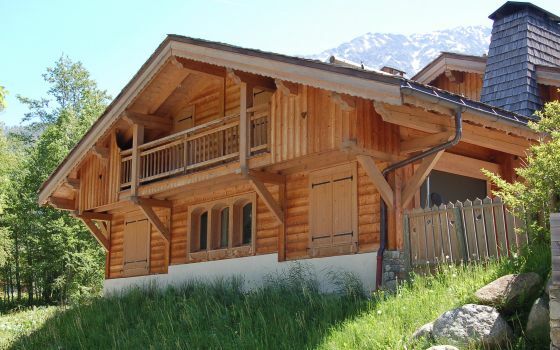 In a residence with indoor pool, reception with fireplace, hotel service apartment comprising a living room with kitchen, terrace with a beautiful view on the Mont-Blanc, two bedrooms, a bathroom with sauna, garage, cellar and ski locker. 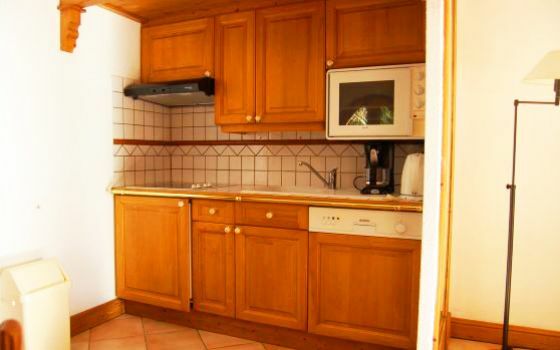 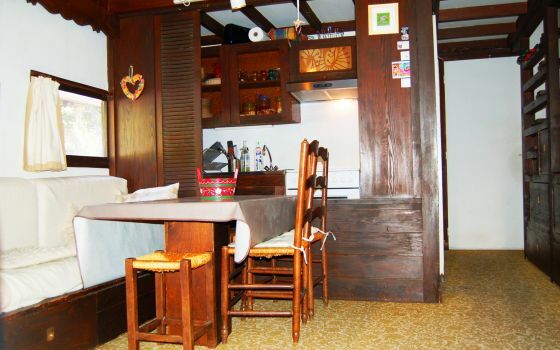 Rental lease leaving four weeks of occupation to the owners (until 2016)! Rare product!